The Volcano Mountain Climbing Expedition is the perfect trip for mountain climbing enthusiasts interested in both adventure and culture travel in Mexico. 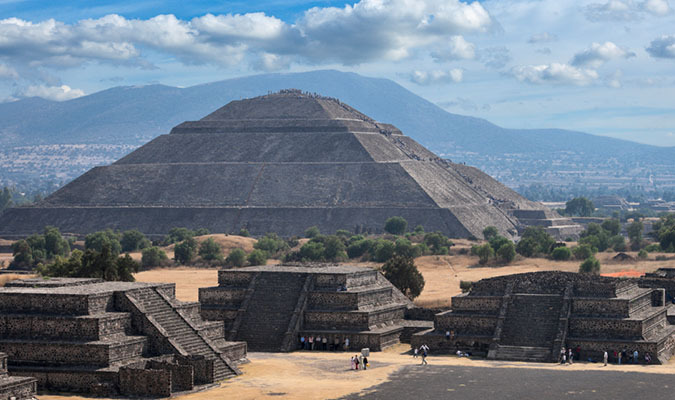 This ten day mountain climbing trip will take you up two beautiful Mexican volcanoes where you will explore the mountaintops, caves, and glaciers of central Mexico. 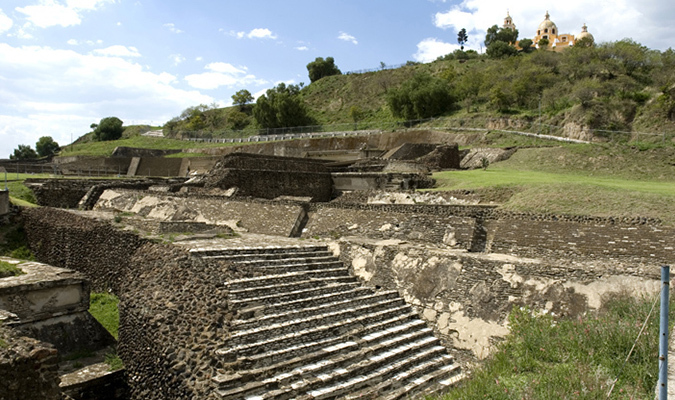 You will also visit the charming towns of Puebla and Cholula outside of Mexico City. 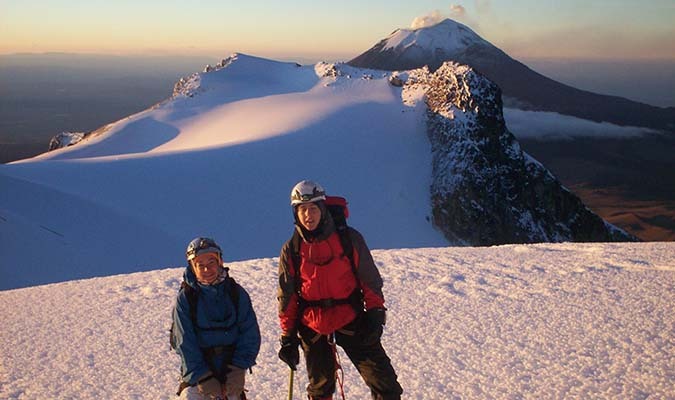 The Volcano Mountain Climbing Expedition is the perfect trip for mountain climbing enthusiasts interested in both adventure and culture travel in Mexico. Popocatepetl and Iztaccihuatl – These mountains are famous in Mexico for the Romeo and Juliet legend behind the shape of it’s peaks. It is the lowest mountain in Mexico that still has ice and glaciers on it all year round. 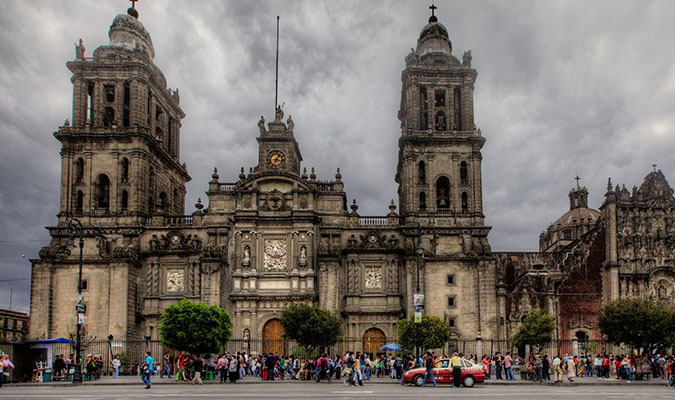 Today you will be met by your driver outside of customs (international flights) or after leaving the secured area of the terminal (domestic flights) and privately transferred in vehicle from the Mexico City airport to your Mexico City hotel. 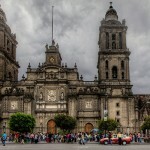 Half day tour of Mexico City. 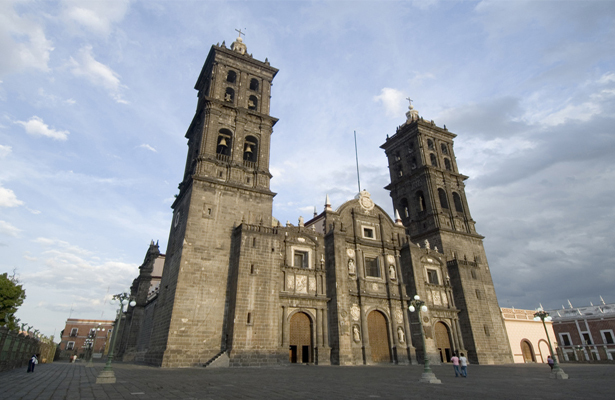 You will depart Mexico City after breakfast to the nearby Magical Town of Huamantla for lunch before continuing in vehicle on to the mountain refuge near the Malinche Volcano. The lodge is operated as part of IMSS (Mexican Social Security Institution). Here you will have an orientation about mountaineering and explanation about the equipment, apparel, and the strategy for ascending Malinche. 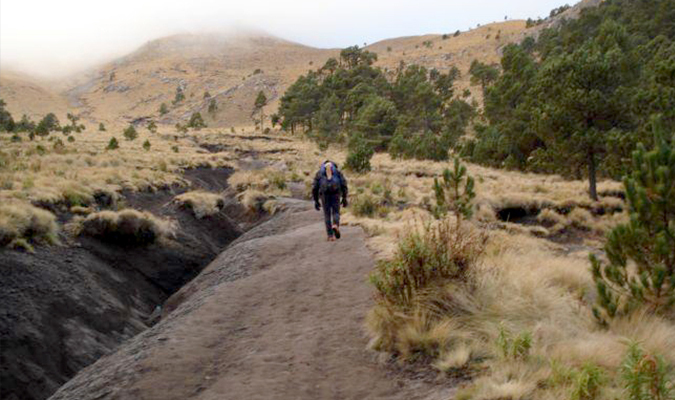 You will leave at 3am to attempt the first peak of Malinche on foot. Today’s ascent will take you through a forested stretch followed by open areas changing to volcanic ash/sand as you ascend the final portion of glacial material. The only technical equipment you will need is a walking stick and a headlamp (for the first hours of the climb in the morning). 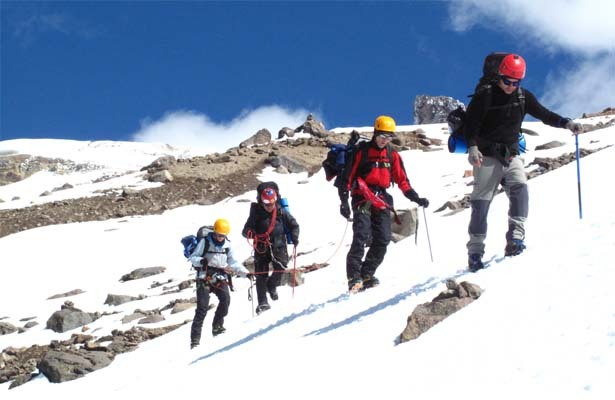 You will climb 1161 meters or 3,831 ft over approximately 10 km or 6 miles. 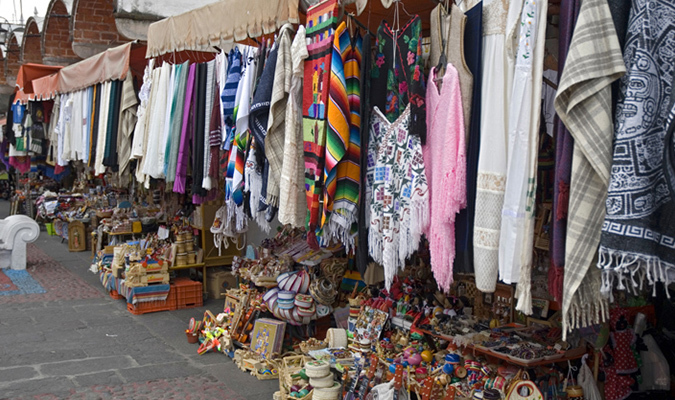 After climbing the Malinche volcano, you will then be transported to Puebla in vehicle. This day is yours to enjoy at leisure. 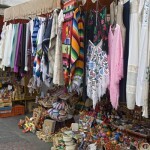 You may walk the cobble stone streets and enjoy the local eateries in town. You may also like to take this time to check your emails or shop for any necessities before your next hike the following day. 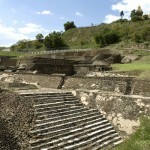 Today you will ascend to the second camp on foot, Ayoloco, where you will stay until midnight. You will ascend through open grasslands, volcanic ash, and glacial material. You will only need your piton as a walking stick. You will start at midnight to attempt to ascend the summit on foot. 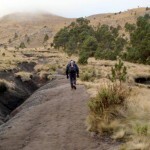 After ascending, you will return back to the base of the volcano where you will be transferred back to our Mexico City hotel to relax for the rest of the night. Today you will walk a total of 16 kms. 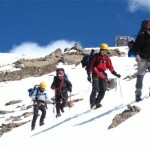 You will start by ascending through volcanic ash/sand and glacial material before reaching the glacier. 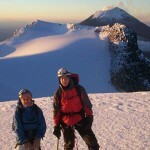 Once on the glacier you will use your piolet, crampons, and rope. The maximum inclination of the glacier is 45 degrees and the minimum inclination is 30 degrees. You will gain a total of 686 mts (2,263 ft) and descend a total of 1468 mts (4844 ft). 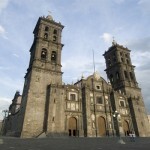 Upon return to the first basecamp on foot you will be transported in vehicle to your Mexico City hotel (2 hrs). 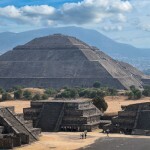 Private Tour of Teotihuacan and Basilica de Guadalupe. Private Transfer from the Hotel to Mexico City Airport.